Image Courtesy of Epic RecordsWe’ve got a release date for Future‘s new CD. The rapper tweeted Friday morning that DS2 will drop July 17. He wrote, “Pre-order DS2 on iTunes NOW. 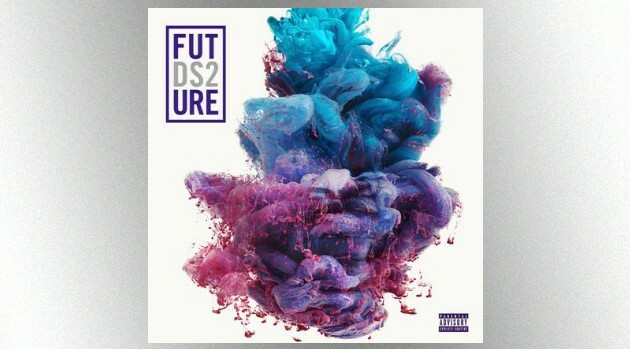 #DirtySprite2” The MC also posted the cover art on Instagram. DS2 features 13 tracks — 18 on the deluxe edition — and is now available for pre-order on iTunes, Google Play, and Amazon Music. Future will debut the music video for the track “Blow a Bag” Friday at 7:17 p.m. ET/4:17 p.m. PT on Twitter. Also Friday, Future posted a teaser on YouTube for his five-part documentary, Like I Never Left. Shot in Chicago and Toronto during Drake’s Jungle Tour, part one will debut July 13, with a new installment each day until the entire documentary is available July 17 on Complex.com. Earlier this week, Future premiered his “Real Sisters” video from his Beast Mode mixtape.